Login credentials (username and password) will be sent to the agency contact person automatically when PG+ becomes available in each of the counties. 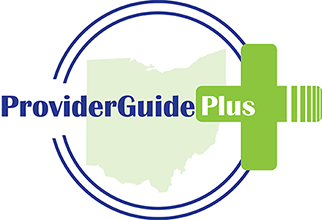 PG+ has been operating as a pilot in Cuyahoga, Coshocton, Knox counties for the last 3 years. If you have not received your login information, please visit the DODD website and confirm your contact information is correct.